Rikki L. Cason, who once covered the Lockport Common Council as a reporter, is trying again to become part of it. Cason, 34, announced Friday that she's running for the 3rd Ward seat now held by Mark S. Devine, who defeated her two years ago. Both candidates are registered Republicans. Devine, a former assistant fire chief who has the Democratic endorsement was named Council president by Democratic Mayor Michelle M. Roman. 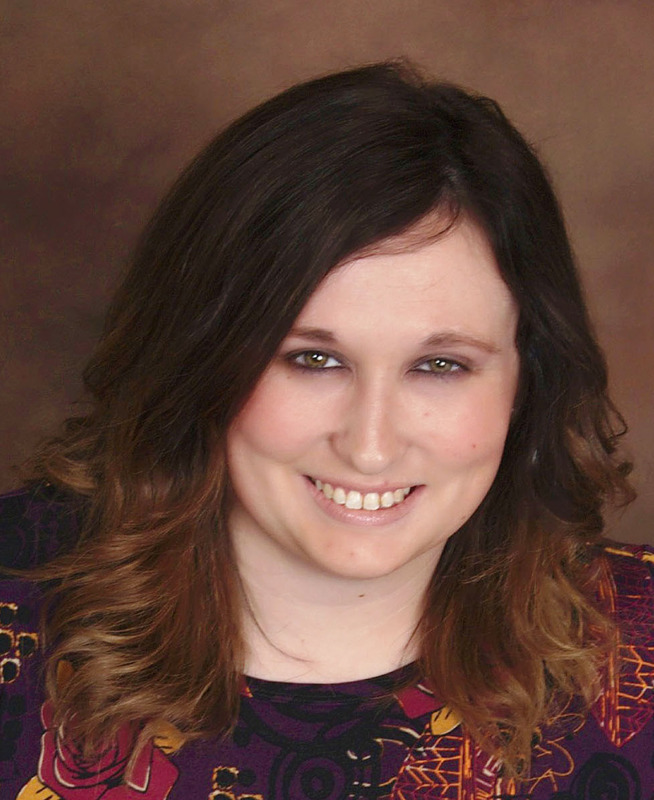 Cason, who once worked for the Lockport Union-Sun & Journal, now is a marketing coordinator for the Dale Association and a marketing associate for the Kenan Center. Cason said she thinks the city's first-time homeowners’ program and the downtown development grants should be extended to the West End, located in the 3rd Ward.